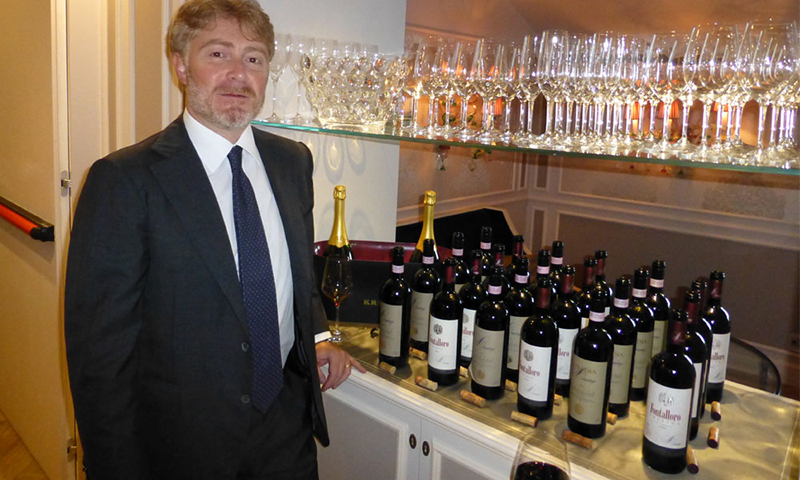 On Tuesday 13rd, in the wonderful scenario of the Danieli Wine Suite, a prestigious event took place: a Rancia and Fontalloro vertical tasting, with the producer Giovanni Poggiali as a guest, who introduced to a selected public the aim and the history of Fèlsina. The wine tasting – years 1993/1999/2003- was first guided by Claudia Bondi from Perle & Perlage, then followed by a food pairing guided by the chef Dario Parascandolo with his gastronomic creations. Rancia and Fontalloro left a sign in the Venetion night.